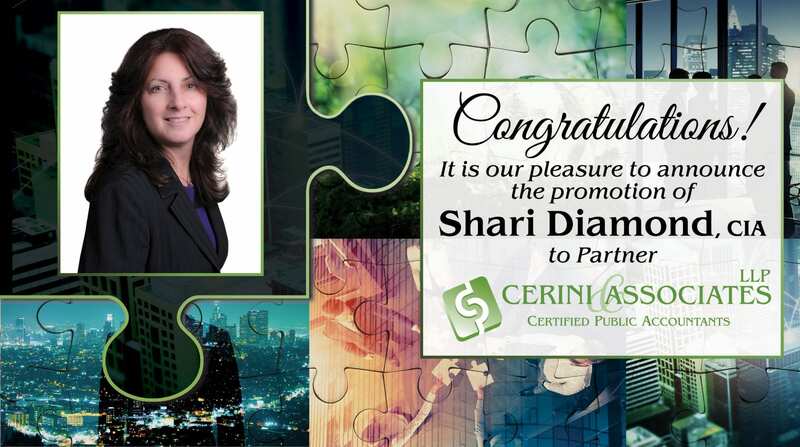 Shari has been with Cerini & Associates, LLP since 2008 where she works primarily with the firm’s school district clients providing internal audit and claims audit services. She has over twenty years’ experience performing internal audits, risk assessments, and compliance reviews, as well as recommending processes to strengthen the internal controls environment while increasing efficiencies. Her prior experience at PWC and Northrop Grumman included performing Information Technology audits. 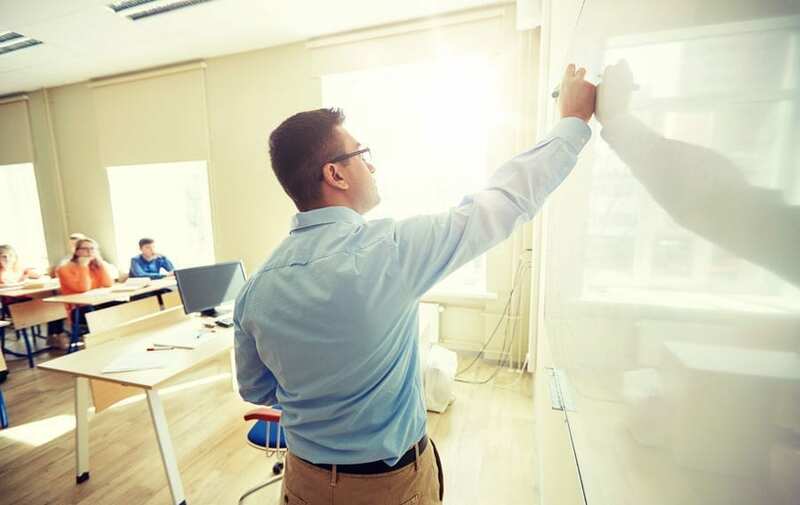 She frequently lectures on internal audit and claims auditing processes and is the editor of the firm’s publication, The Lesson Plan, written for the public school district sector. 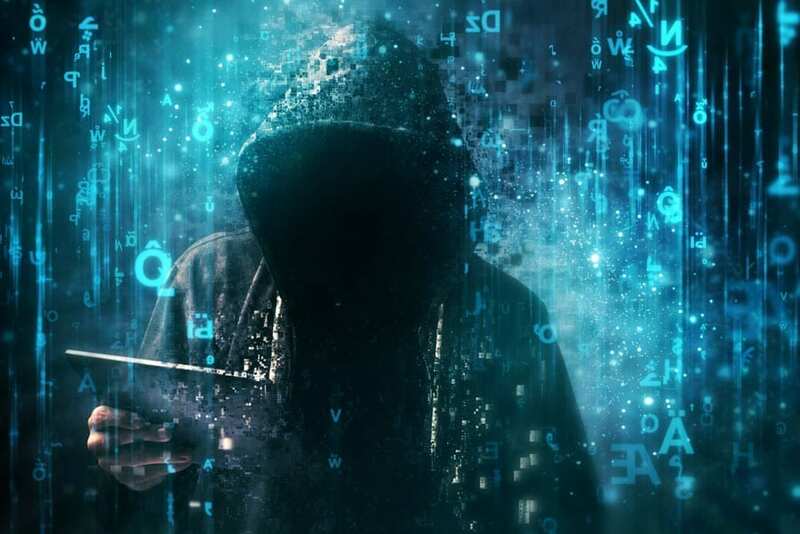 In addition, she is a contributor to several of the firm’s newsletters including Best Practices, designed for the healthcare sector, and The Report Card, written for the private school sector. She has been published in the 2010 Who’s Who in Women in Professional Services and is actively involved in the firm’s marketing and development initiatives. 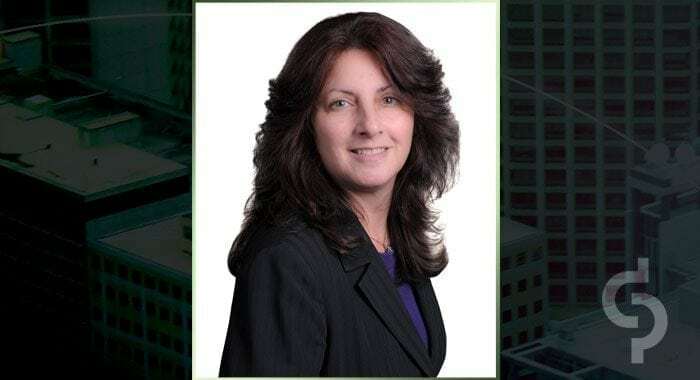 Shari is a member of the New York State Society of CPA’s-Education Committee; Institute of Internal Auditors; the New York School Boards Association, and the New York State Association of School Business Officials- Nassau and Suffolk Chapters. Shari obtained her B.B.A. in Business Computer Information Systems from Hofstra University. She also received her M.S. in Childhood Education from Long Island University, C.W. Post.